Yeah, I got the Flowbeist handling things up front and the Dunderbeist on the back. Good combo, really reasonable price. 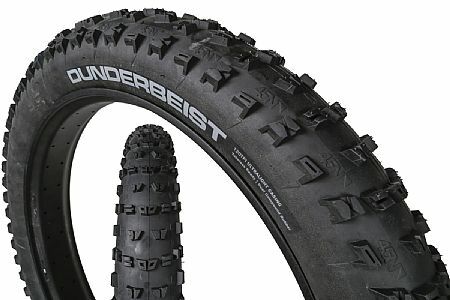 Great tire fast rolling and good weight for the size!